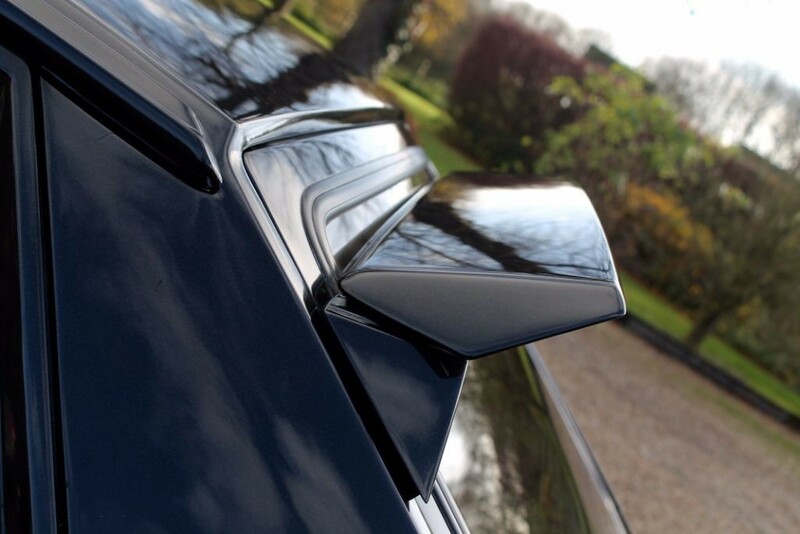 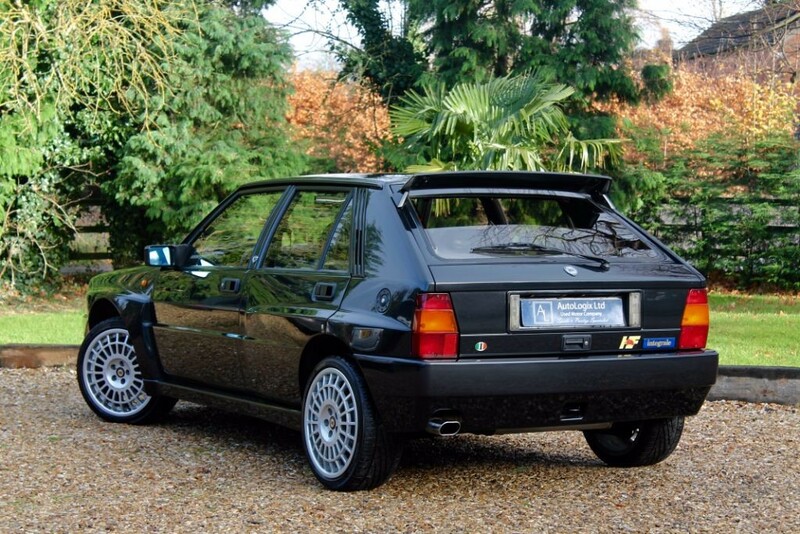 Metallic Nero, We Are Delighted To Offer This Integrale Evoluzione Presented In Nero Metallic (Code 632). 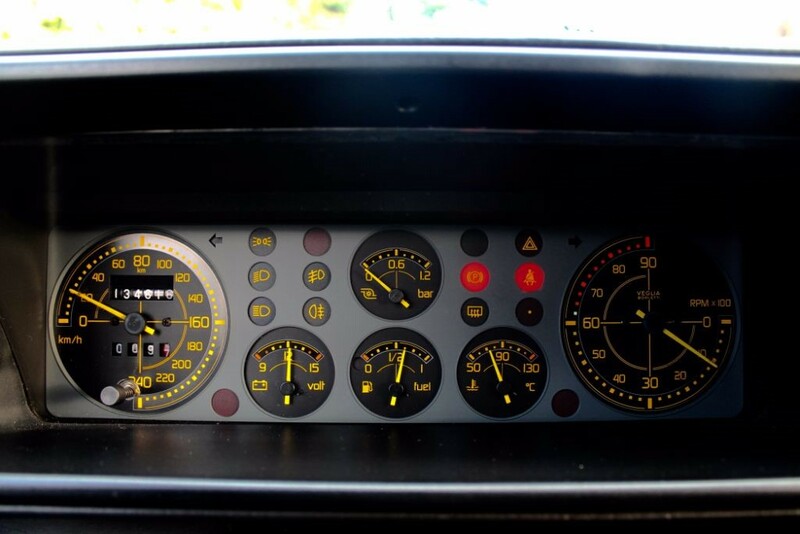 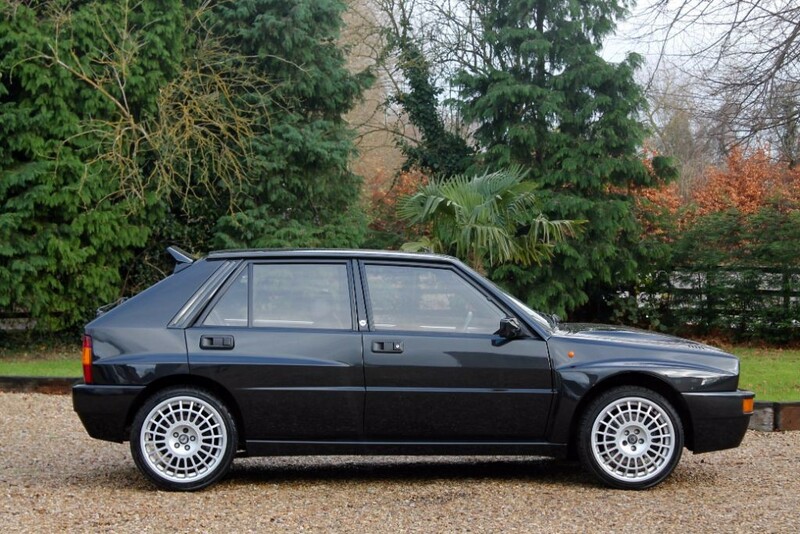 134,000kms, Suitable For Any Serious Enthusiast Or Collector. 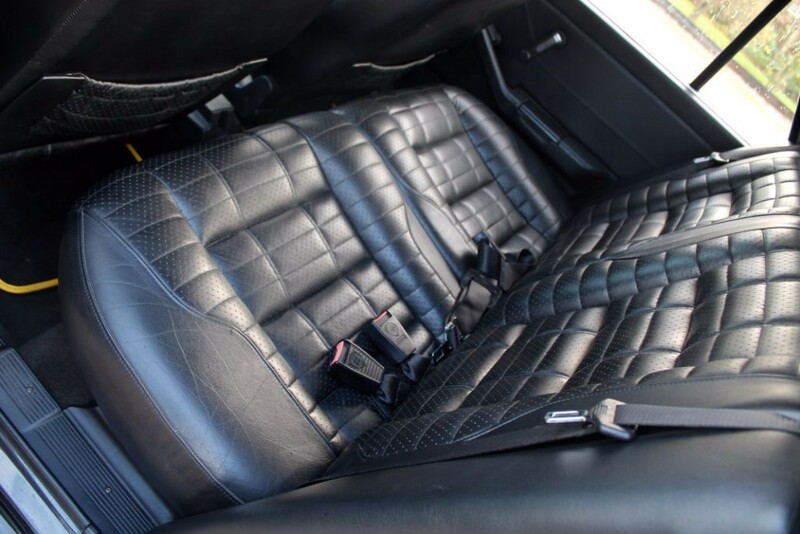 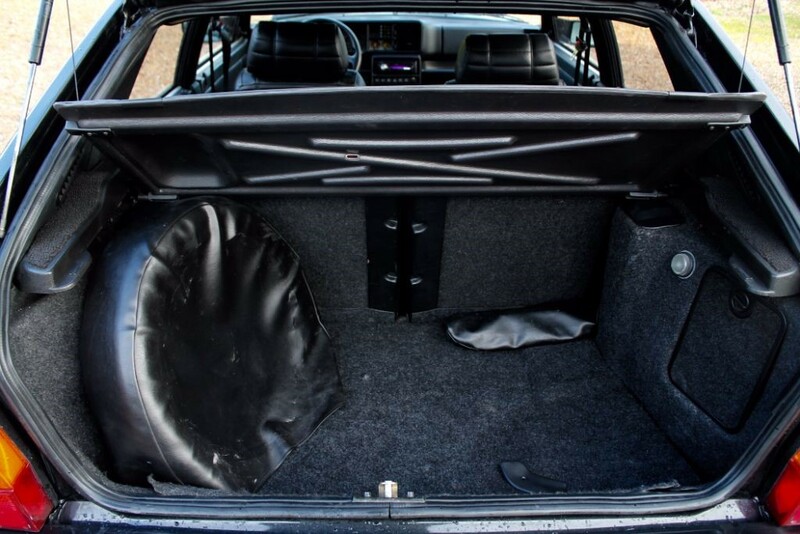 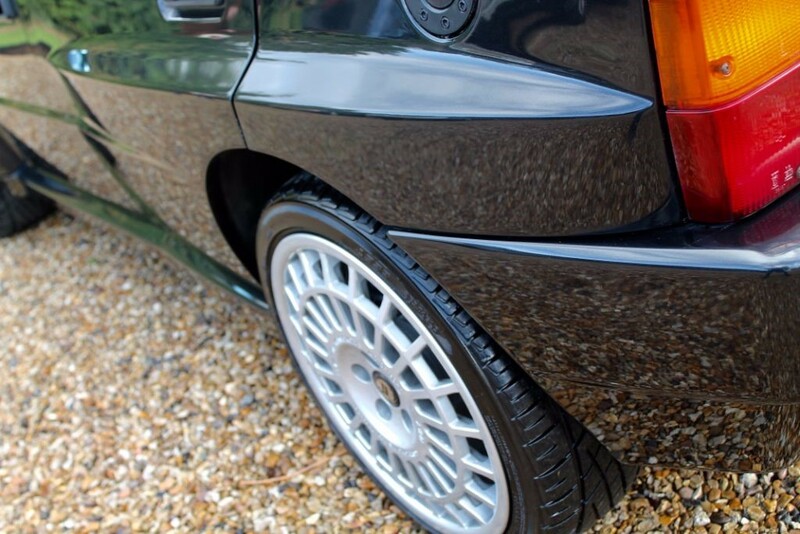 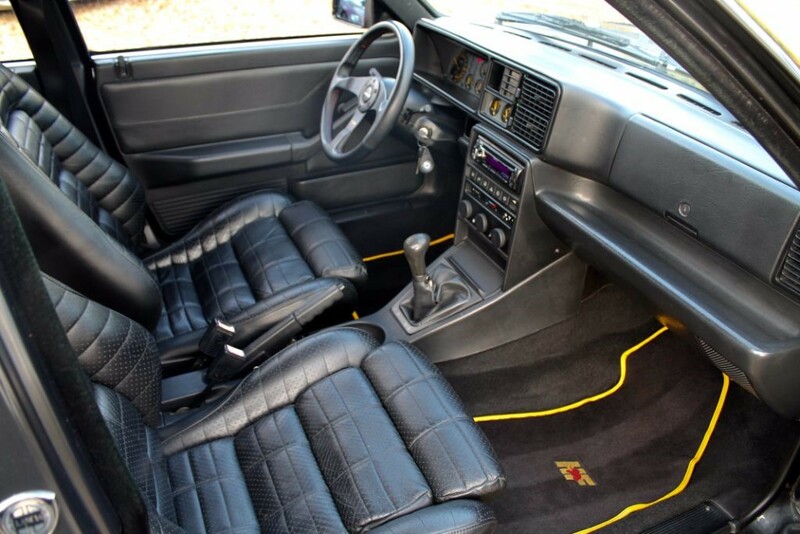 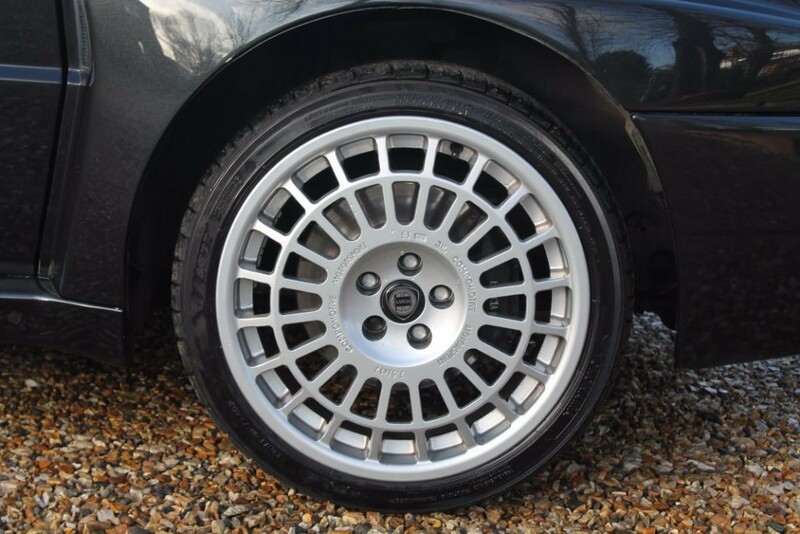 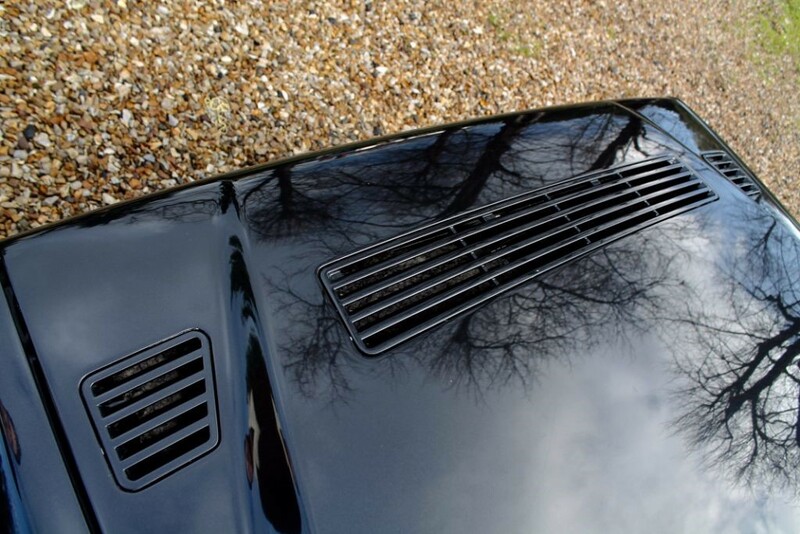 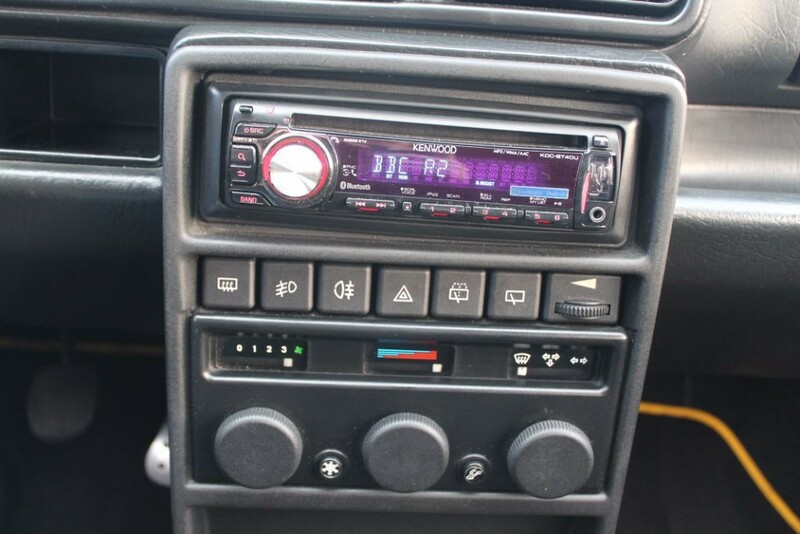 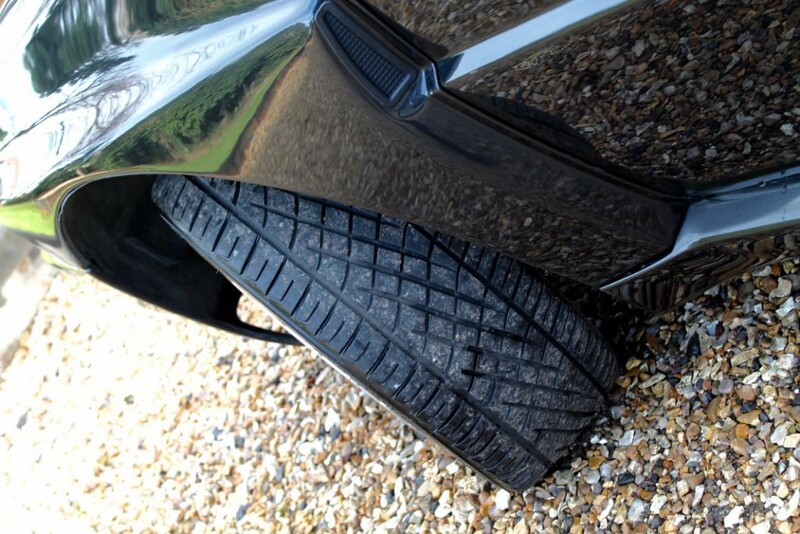 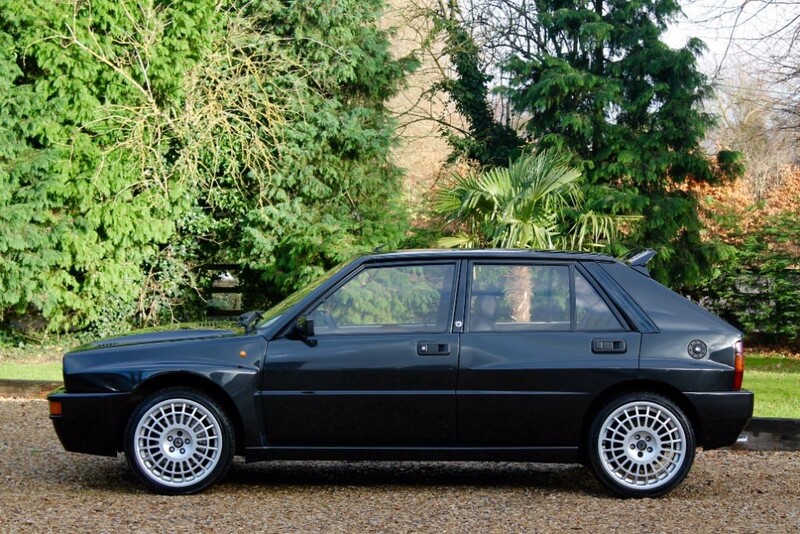 This Particular Car Was First Registered In Italy In 1992 And Then Imported To The UK In 1998 Where it Has Had Only 4 Owners And Been Meticulously Maintained Regardless Of Cost. 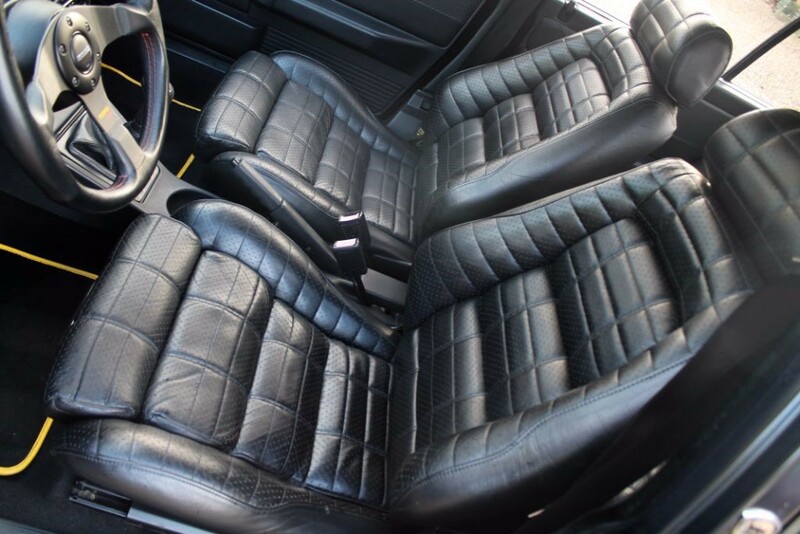 Recent Significant Works Include A Substantial Overhaul In 2010 / 120,000kms Totalling £20k Which Included A Bodyshell Repaint Inc Underside + Waxoil, Interior Trim Refurb + New Carpets, Full Strip Down Of Engine To Check All Components, Measure Crankshaft, Bores Etc For Wear, Strip And Rebuild Cylinder Head, Renew All Gaskets, Renew Garret T3 Turbo, Overhaul Suspension & Brakes, Renew Clutch, Radiator, Intercooler, A/C Condensor And Various Other Components. 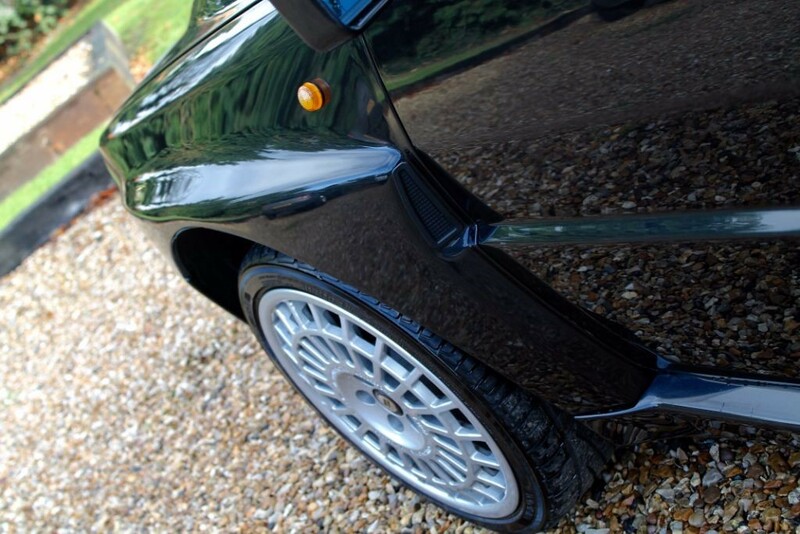 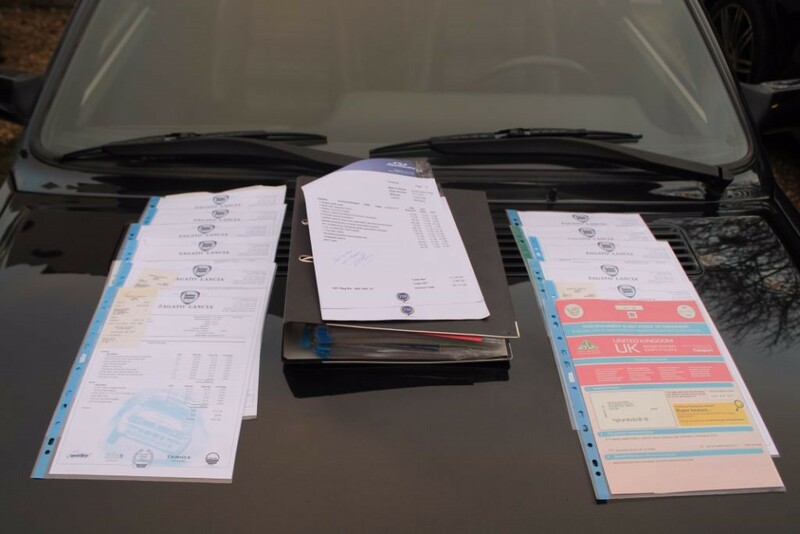 Furthermore, Since 2011 The Car Has Been Subject To Annual Servicing At Zagato Lanica London Until Present. 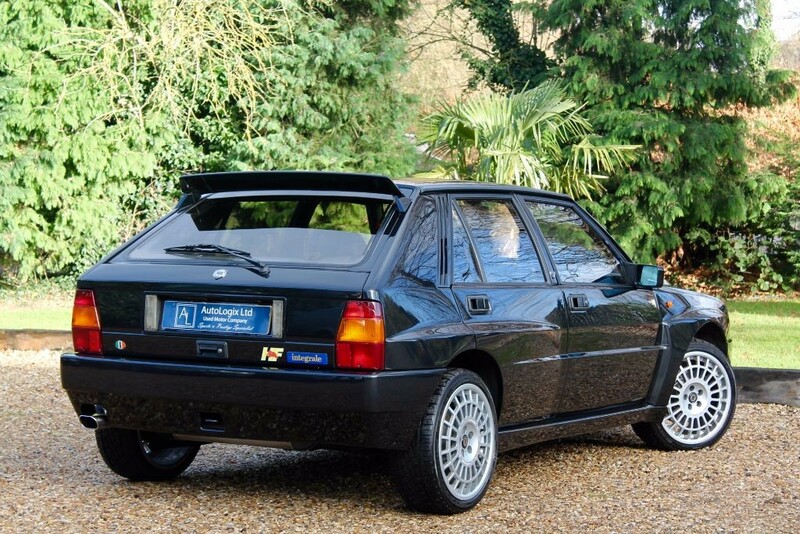 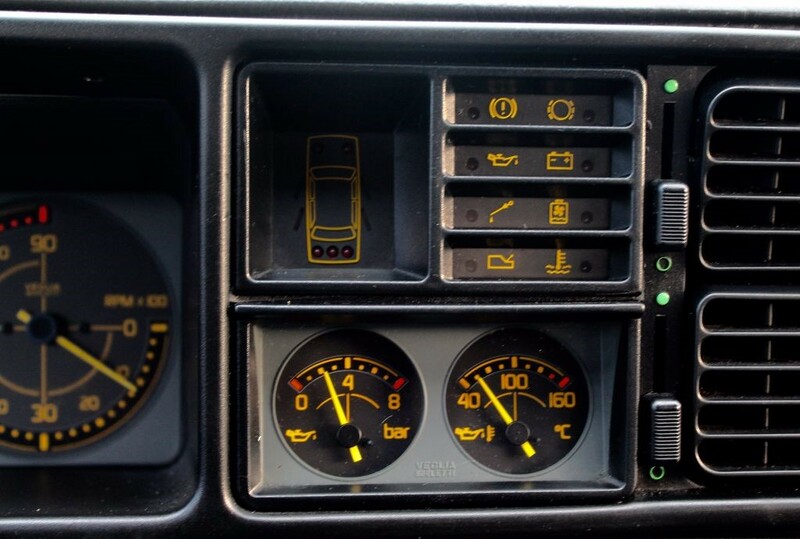 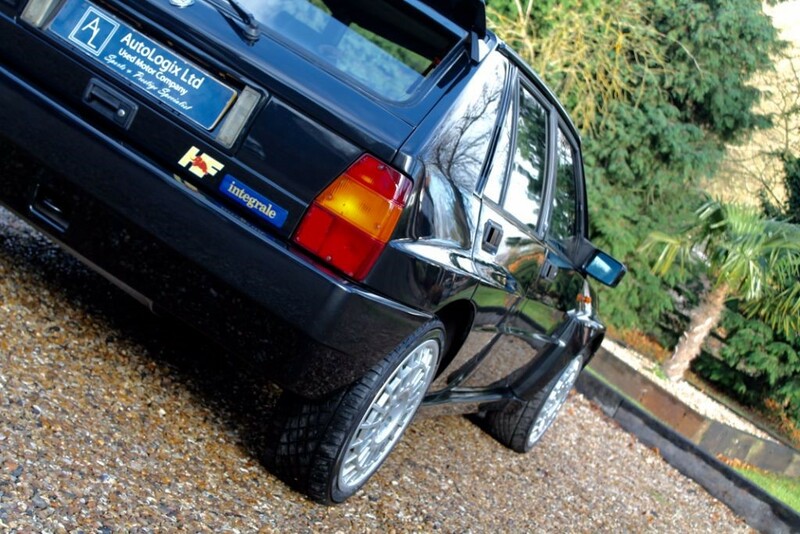 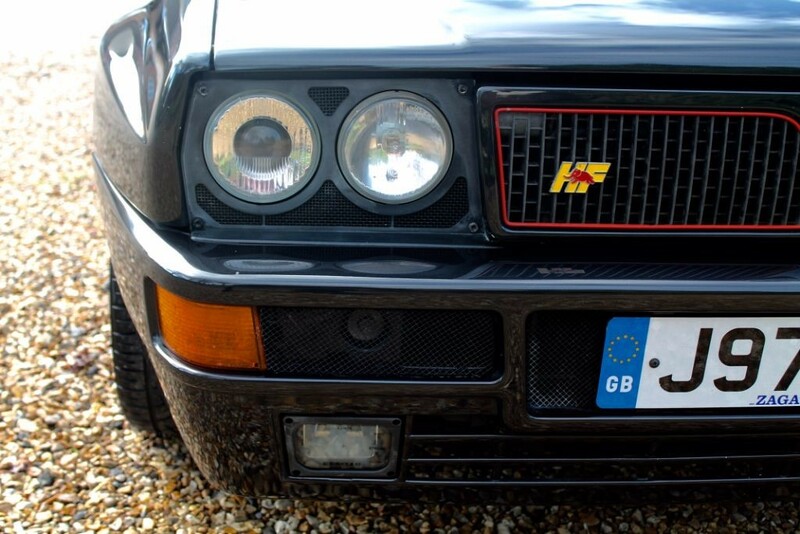 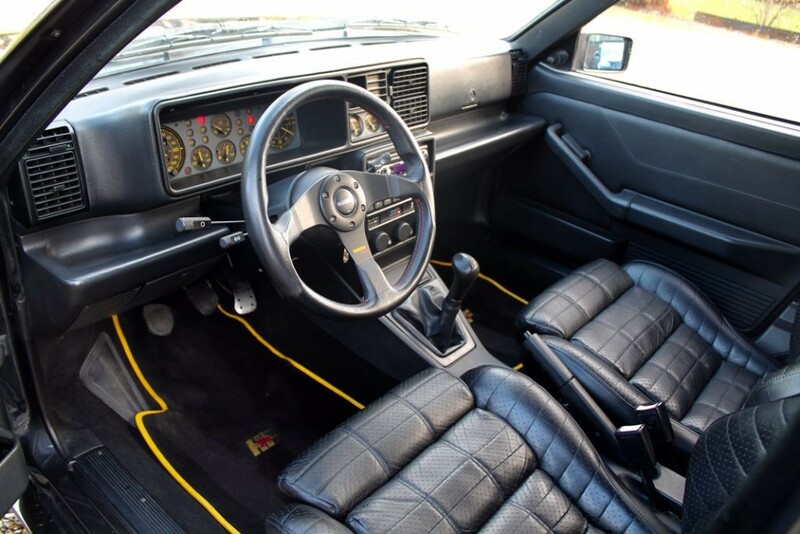 This Car Benefits From A Massive History File Including Old MOTs, Original Books, Even The Flight Tickets And 'Le Shuttle' Ticket From When This Fabulous Integrale Made Its Way To UK. 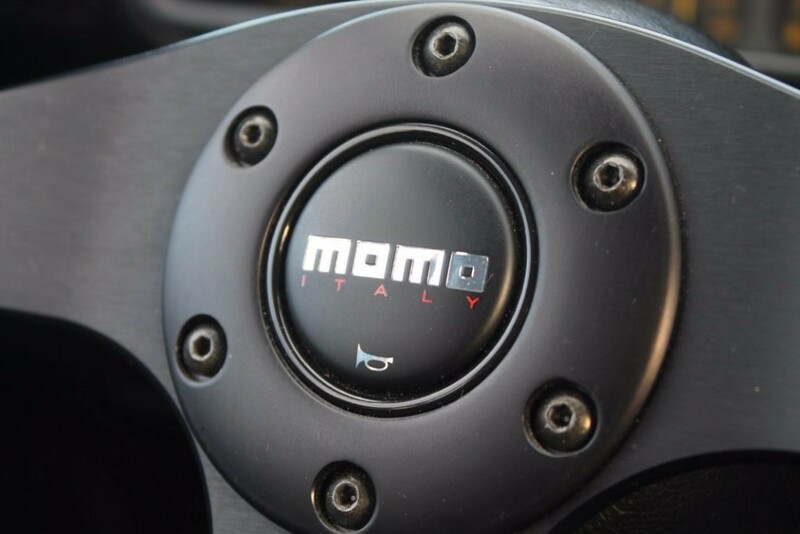 Specification Includes A/C (Non Sunroof Car), Black Leather Recaro Seats, Final Edition Grill, 17" Compomotive TH2 Alloys With Yokohama Tyres (Fitted May 2017 / 500kms Ago), Momo Corse Steering Wheel, Kenwood CD With Bluetooth / Mp3 And Usual Refinements. 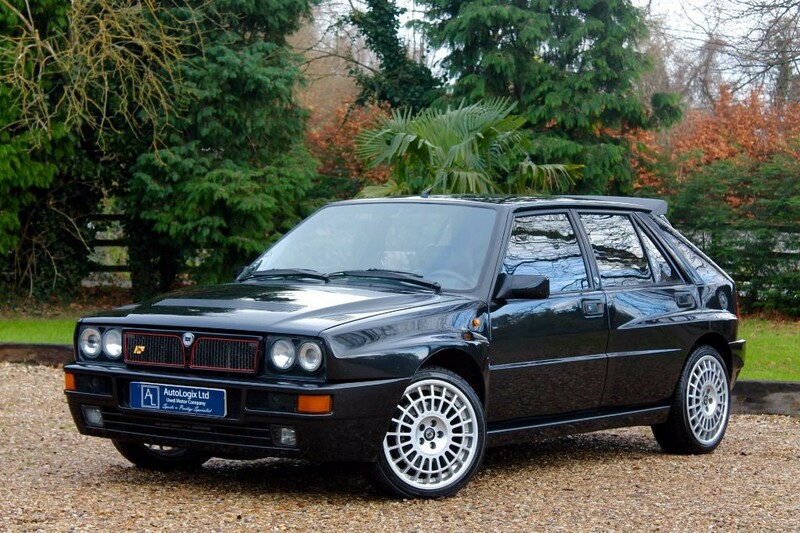 Prior To Handover In The Past 200 Miles This Car Has Been Subject To A Pre Sales Check + Cambelt Change At Our Local Integrale Specialist (Walkers Garage). 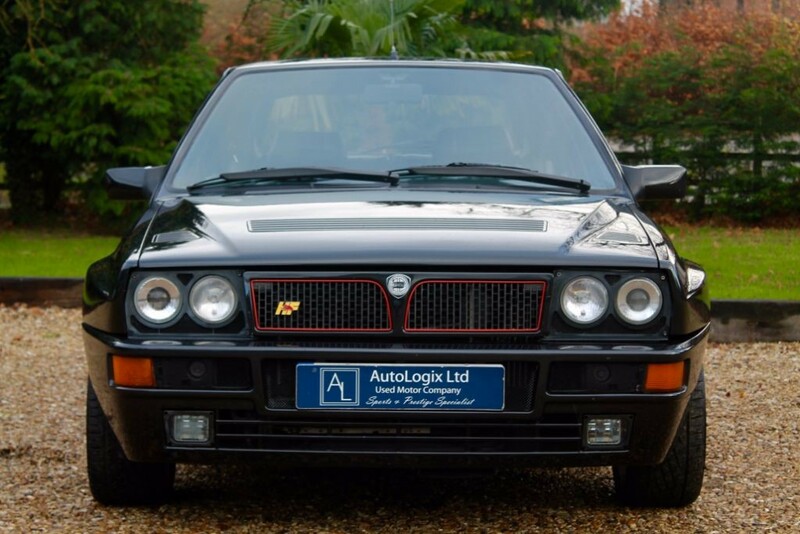 This Lancia has been handpicked by our team. 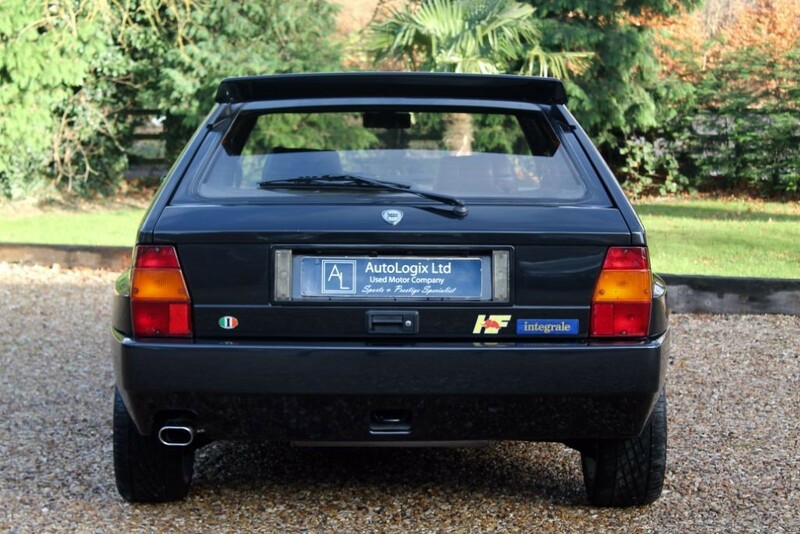 We can deliver this Lancia nationwide. 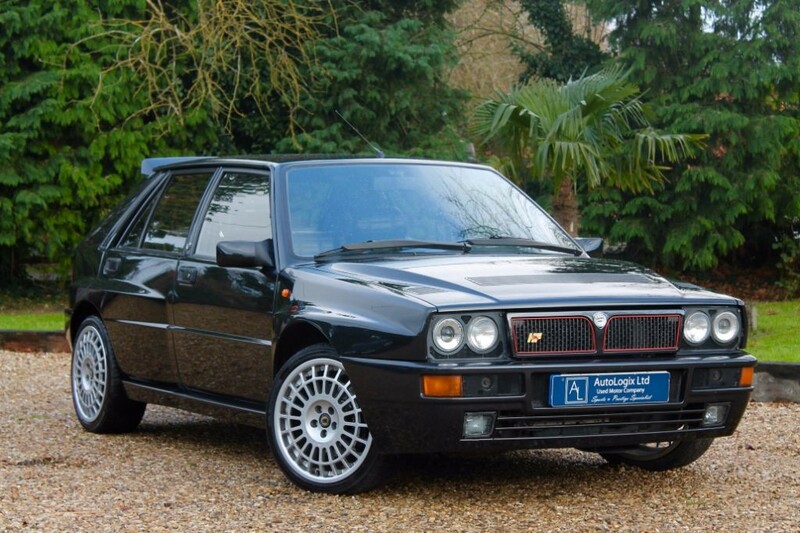 Buy this Lancia with debit or credit cards.